Q: When will the Second Coming of Christ happen? And what events will happen around that time? A: Robert, you have to keep in mind that some of us believe that the Second Coming of Christ is going to happen in two stages. 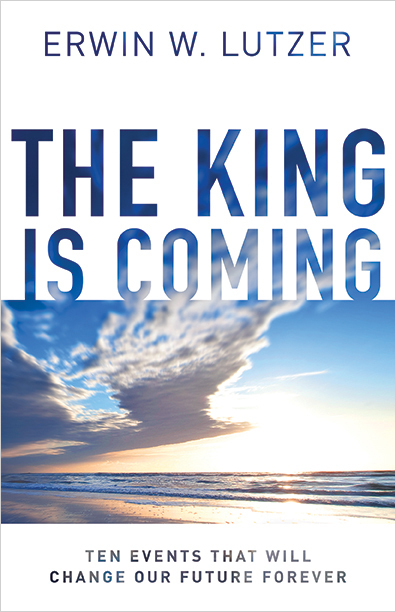 First of all, there will be the rapture of the church, found in 1 Thessalonians 4. We’ll be snatched up and taken to be with the Lord. The dead in Christ rise, those who are alive are transformed, and together we’ll be with the Lord. We believe that this could happen at any time. We also believe that the return of Jesus in glory, the glorious appearing, takes place after the rapture, at least seven years after, maybe a little bit more than seven years. This is found in Matthew 24. If you’ve read that passage, you know that there are signs that lead to this glorious return of Christ. That’s when the Bible says that the Gospel is preached, when false prophets come, and all kinds of various things happen—earthquakes and wars. So that might be an answer to your question. Now I don’t want to get too complicated, Robert, but follow this carefully for just a moment, I believe that even today we can see some of the signs that will lead to the glorious appearing of Jesus Christ. They may be beginning to form now, and if that’s the case, it might be that the rapture is close. And even though we don’t know exactly what signs precede the rapture, remember it could happen at any moment. Bottom line: let’s be ready no matter when and how God chooses to wrap up history. 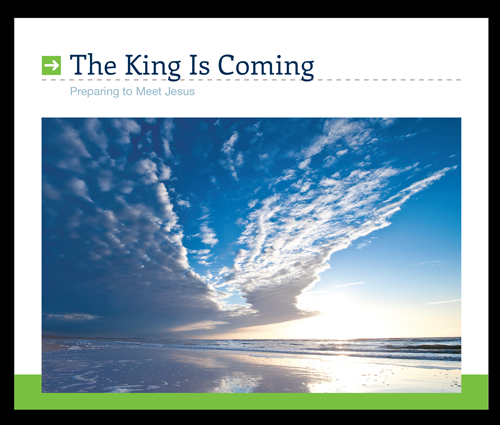 We know that Christ is coming, and we can discuss, and perhaps disagree about the details of His return, but He is coming. Thanks for asking, Robert, God bless you. 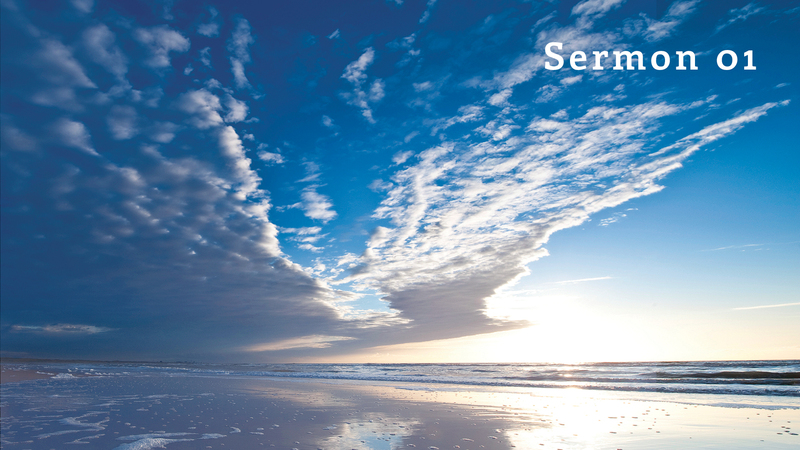 In a sermon, you mentioned the omniscience of God. You also stated that theologians are divided on that subject.